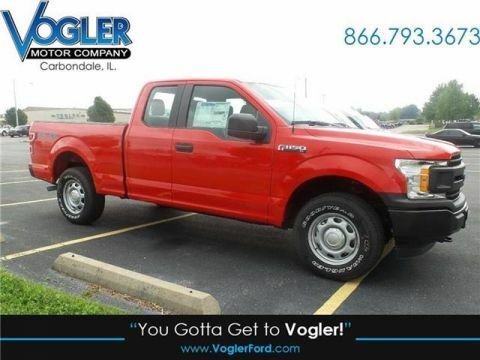 Welcome to Vogler Motor Company. 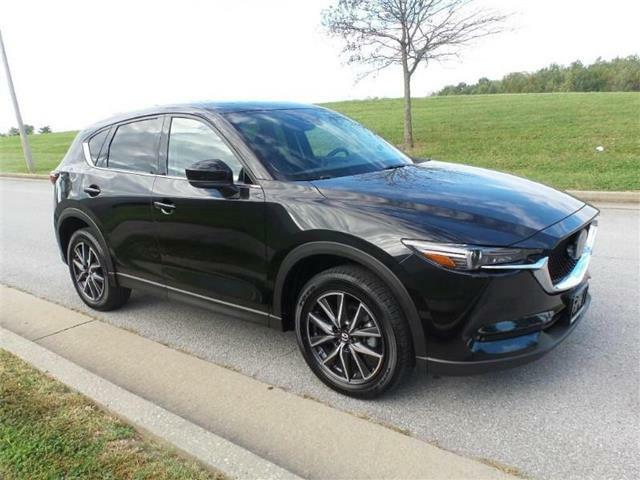 This 2018 Mazda CX-5 has a 2.5-liter 4-cylinder engine, automatic transmission, and all-wheel drive. 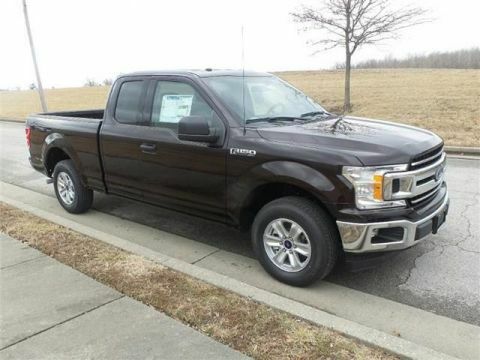 This SUV comes with heated leather seats, a BOSE surround sound stereo system, and a beautiful glass moonroof. The GPS navigation means you'll never get lost again, and the rearview camera makes parking a breeze. 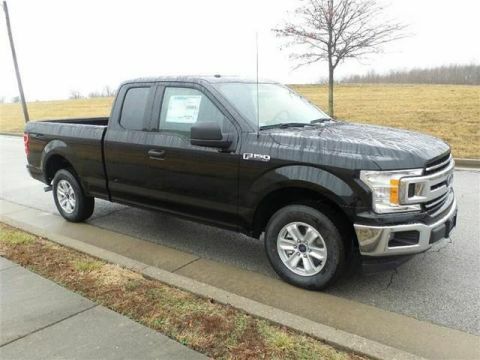 Come visit us and take it for a test drive today!